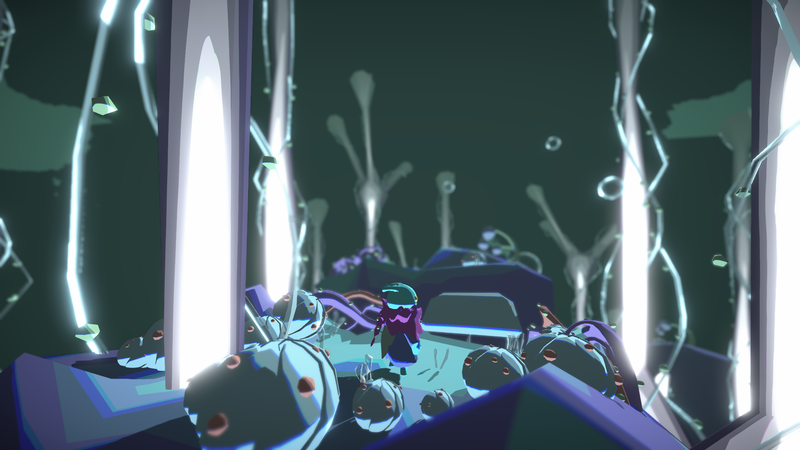 Sprout - find your way is a story adventure in which the player controls a child who is left by his mother. 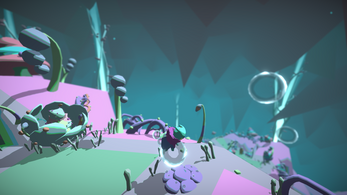 Driven by the question why one is left behind, the player must follow the mother. 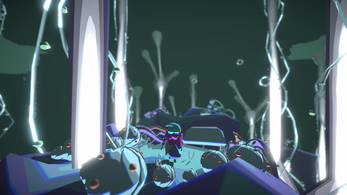 Through small interactions, the player can solve puzzles and overcome obstacles while remaining focused on the atmosphere of the world. The game can be controlled with mouse and keyboard or with controller. 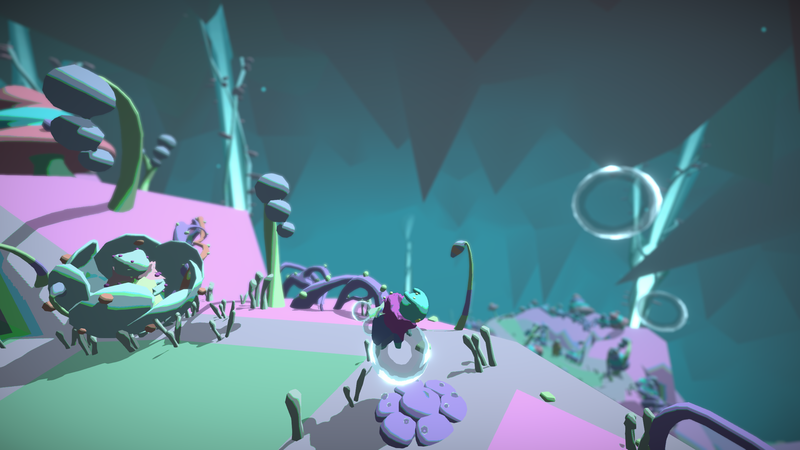 The Game was created in 4 months at the Zurich University of the Arts by two students. 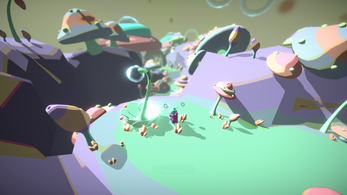 this game is so sweet and very beautiful! Atmosphere was beautiful, story was touching although I'm not sure if I entirely understand what is going on. This was adorable. I love how unique the world looks! I don't love this game. This game was like a weird drug trip, but its was really cool. The style was nice and the voices of the characters fit in really well. There were a lot of quality choices made in the development of this game, and I really enjoyed it. It had an interesting story and was easy to navigate. I enjoyed playing it and it was short. I liked the art style. This game's graphics are beautiful. My sleep deprived brain forgot to process the game description and I didn't realize what was happening till the end. 10/10 will go on a psychedelic emotional trip again! Great little adventure, I like the art work it was nice. This game was very interesting! I loved the art design and music. This game was well put together in the time constraints given. The time has come when you need to be close to your mother. You need to keep up. Well, that was one great little adventure. I thought the graphics were pretty neat, the story line was cool and I liked the overall landscape as well, complete alien landscape. The faze effect on the distance was pretty neat as well and that background audio. woaah. I think it could have been longer but we all know how much time it takes to put in developing a game. You guys did really well.